Instagram is a funny platform, isn’t it? It always seems so finicky and sensitive to the slightest changes of our content, hashtags, captions, and general activity. I believe it can feel tricky for many people because it’s just so large with millions and millions of users. Yet, the mobile devices and the time we is so small. 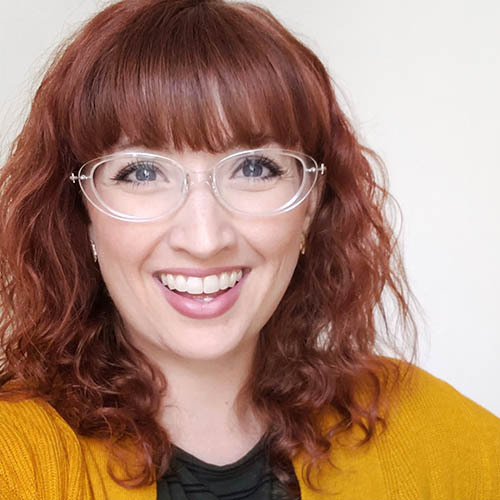 We scroll and scroll, desperately wanting to connect with people we know and hope to connect with people we want to know, and yet there’s only so much time in the day to get to everyone and everything – especially as small business owners. 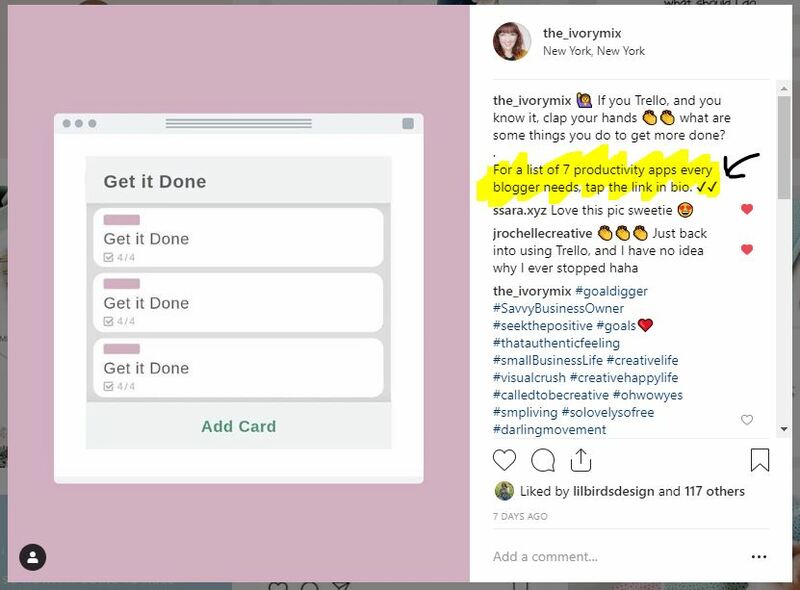 Ever take an entire month off from posting to Instagram? Guilty! Trust that your followers want to hear from you. It’s so easy to think “I have nothing to share” but the truth is – you do. You’re just letting the idea that people might judge you for posting a one sentence piece of content and a pretty photo. Your followers followed you for a reason. Figure out what that is and if you already know why then post more of that. Keep it simple if you have to but always be posting! One way you can figure out what people are interested in is by looking at your past activity and insights. I dive into that here on this recent article. I know you can find some free stock photos lying around here somewhere on the internet! (check my 550 free stock photos). If you don’t know how to take bright and non-blurry photos, you can always get creative with stock photos. You can also learn how to take and edit brighter photos with your phone. There are numerous apps out there for editing photos. Take advantage of these tools to improve your photography skills. 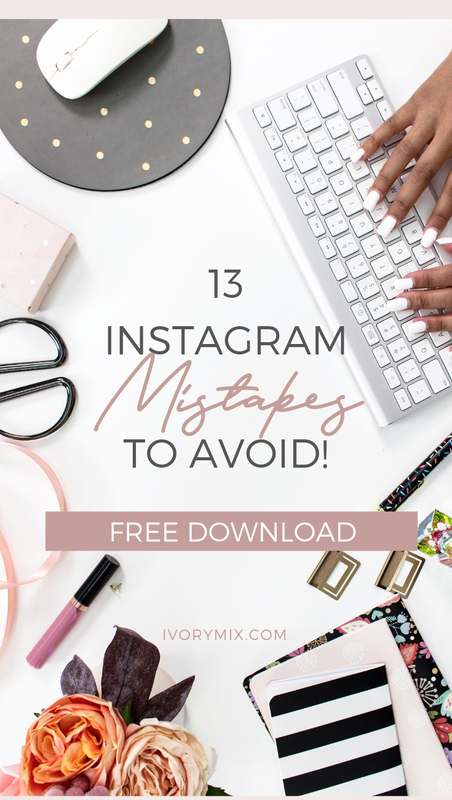 Your followers don’t want to be sold to every time they pop onto Instagram. 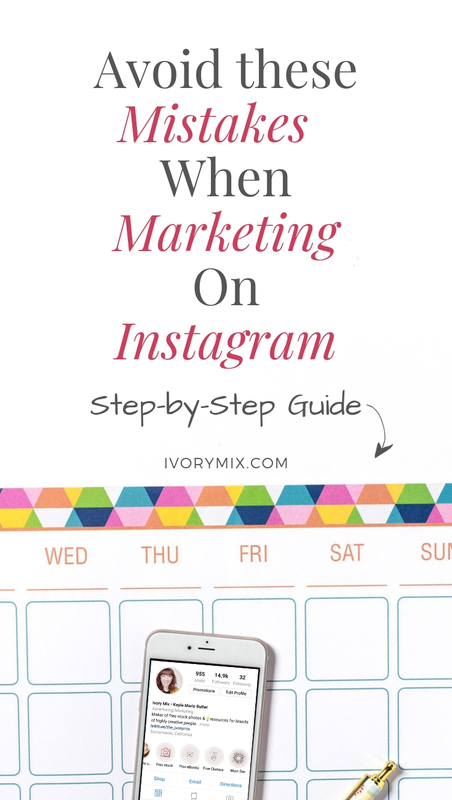 If you’re solely promoting on every graphic, this might be the reason your Instagram account isn’t growing. Instead, get creative with your promotional content by mocking up some of your marketing material into an iPad photo. The goal is to be visually interesting and styled like an actual photo (as opposed to a graphic) in a way that’s more inviting and pleasing to look at. Also, mix up your content type from day to day. Break up promotional content with behind the scenes and humorous/educational content. 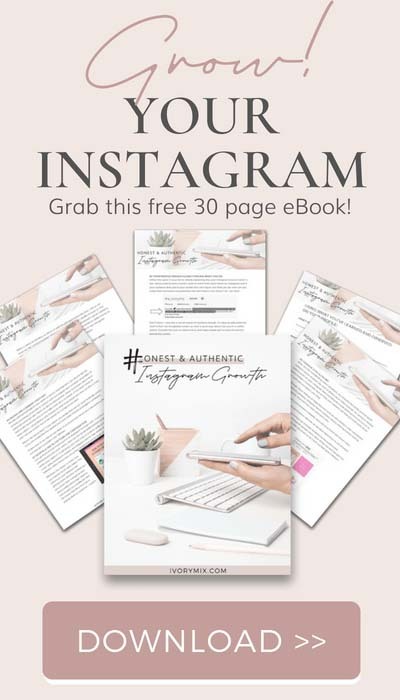 Since Instagram gives you one link, you can create a page specific to Instagram on your own website and put a link on that page to many things. There are also services out there that do this too. I use Linktree to link to multiple things in one link. 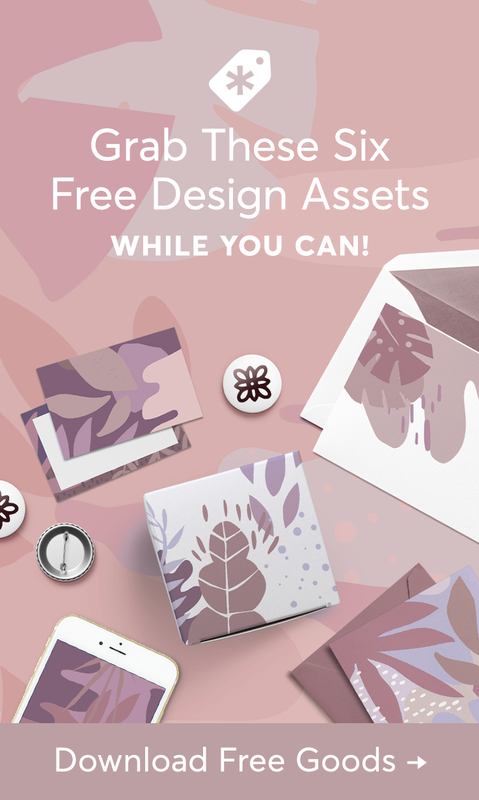 I have a pretty incredible offer when it comes to my freebie so I’m not shy about telling new profile visitors about it when then browse my profile. You can see above in the snapshot of my bio that I use an arrow emoticon and all caps to draw attention to it and you know what? As blatant and loud as it might seem, it works. 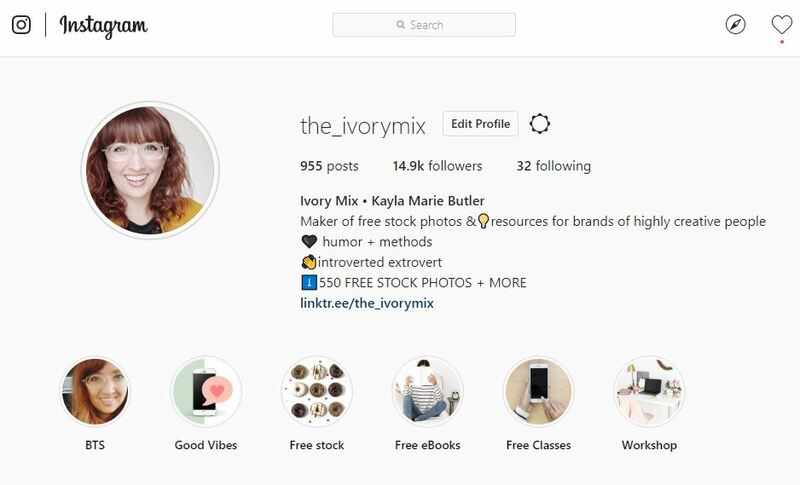 The truth is, not many people look here at this area of other user’s Instagram profile. So, when they do take a moment to read the bio, you’ll want to grab some attention. Using a compelling call to action in my bio brings attention to an action I want new visitors to take and their taking it. You’ll also want to use your post captions for call-to-actions as well. Your call to action could be a new video on your Youtube channel or if you’re a coach, it could be a link for them to schedule a discovery call with you. Whatever it is, make that call-to-action. They call it social media for a reason. Be social and respond to every comment. If you’ve got your audience responding to your content, you should reward them for leaving a comment by engaging back. Doing otherwise encourages them to stop leaving comments. 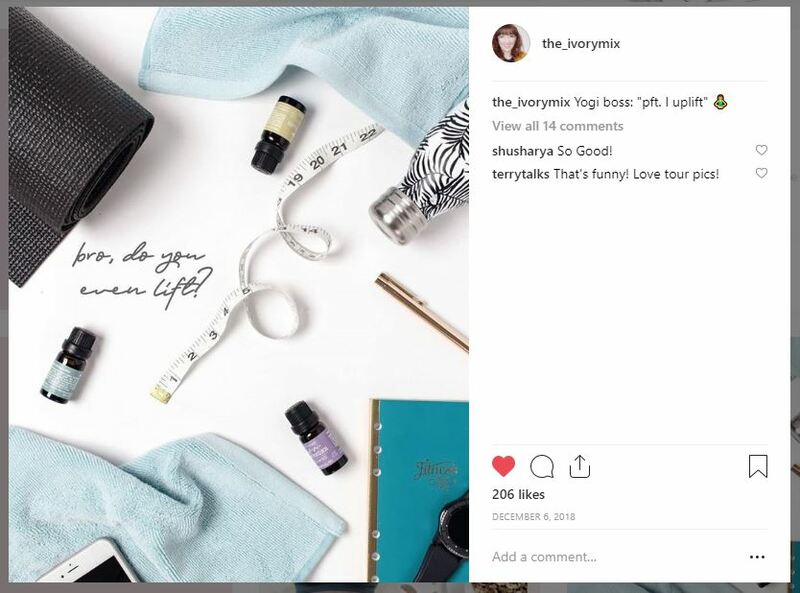 Having comments shows new potential followers that you have an engaged community they may want to join, so give them a reason to do that by responding to all the comments you get! According to studies, geotagging your content can increase your engagement on a post by up to 70%. Everyone should geo-tagging! Of course, don’t share details of your location if you’re always in the same location. But, do consider sharing the locations of your favorite cities from around the world or tagging areas near where your ideal audience hangs out. I’m not sure why a brand that wants traffic and sales would do this but setting your account to private discourages new exposure. Of course, if you post sensitive content and have a need for privacy, then, by all means, keep it private. However, all truly personal posts that you’re not comfortable sharing publicly may be better left on a separate business account. 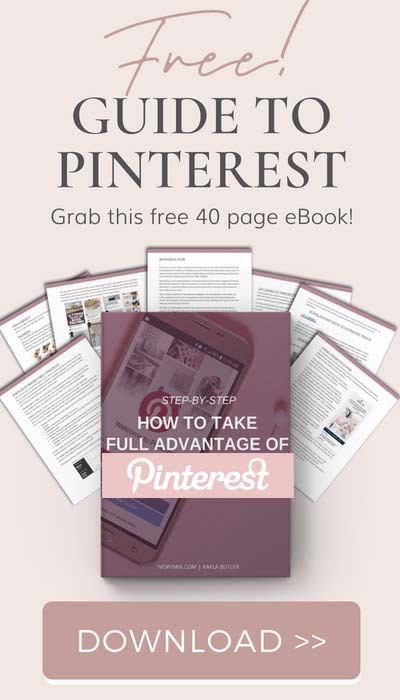 That way you can truly focus on the business and growing your engaged audience. I realize that content gets stolen online all the time and it may be your intention to deter those people from doing so but hear me out. Thieves will find a way to steal wherever they are whether it’s from your content or from someone else. 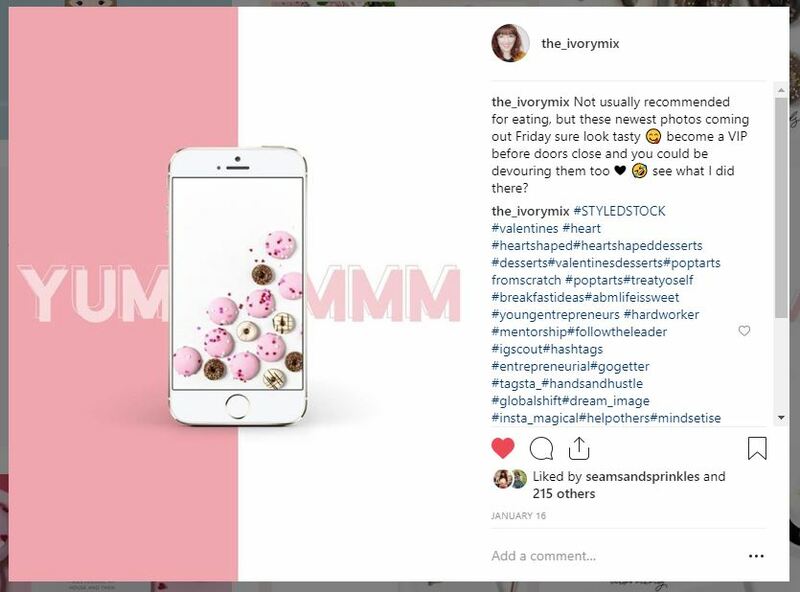 In most cases, thieves have very little to gain and your use of large watermarks and logos might mean the loss of followers and engagement due to the slightly unattractive nature of the image. Your energy may be better used somewhere other than adding logos and watermarks. Engagement should be your number one priority on Instagram. Instagram has said clearly that they show content to users from the accounts they interact with more frequently. If you can engage with others, you’ll start seeing an increase in your engagement too. 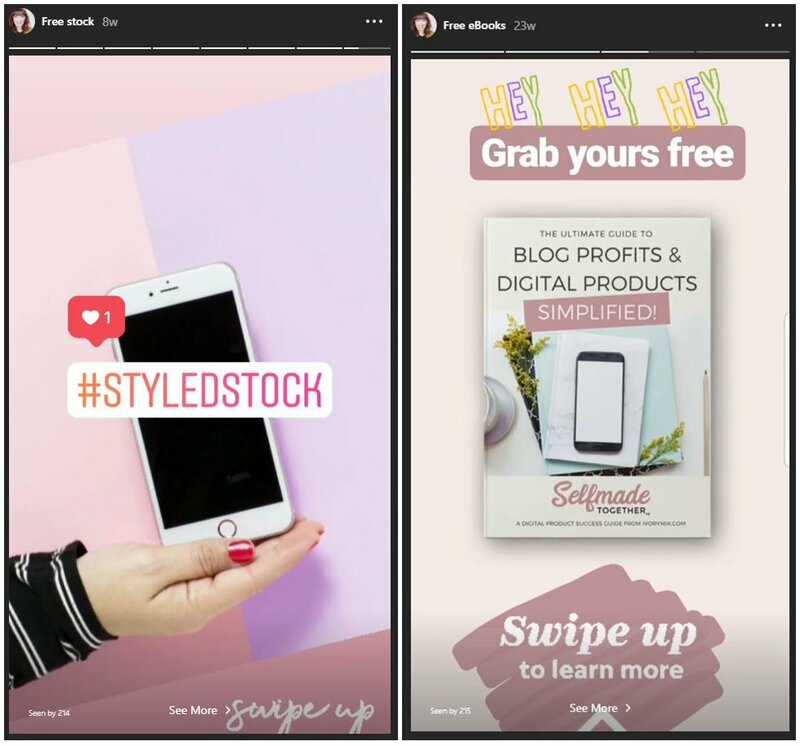 Stories are great for behind the scenes content, but they also act as additional ways to promote incentives and content. 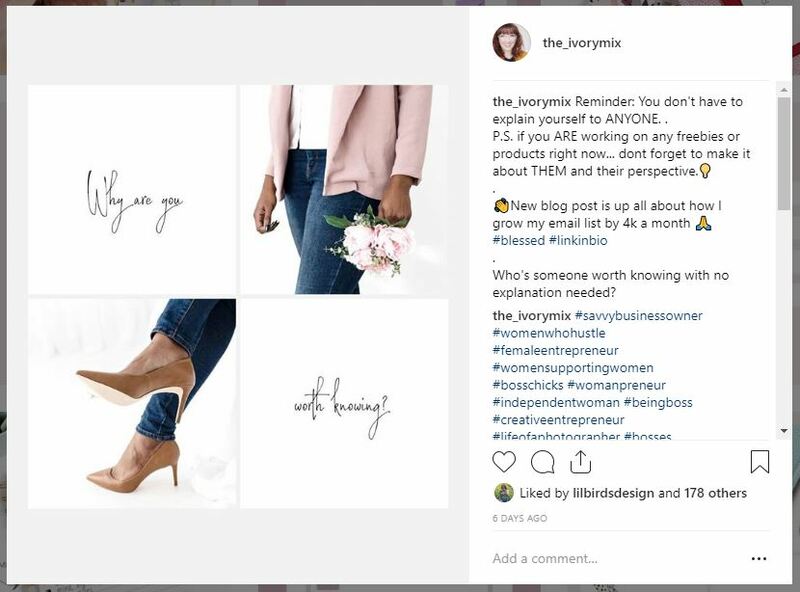 In your next stories, link to your website or include hashtags like #linkinbio to get people from the story to your landing pages. Used intentionally, stories are a great way to promote content throughout the week. If you share a series of related stories, then, highlight your best stories. 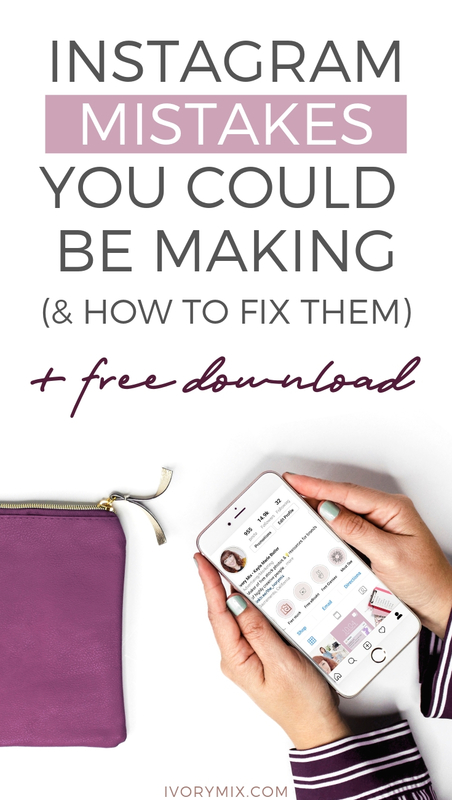 These might be to your freebies or products which can be a great way to add more value to your followers and get them clicking through to your landing pages and more.